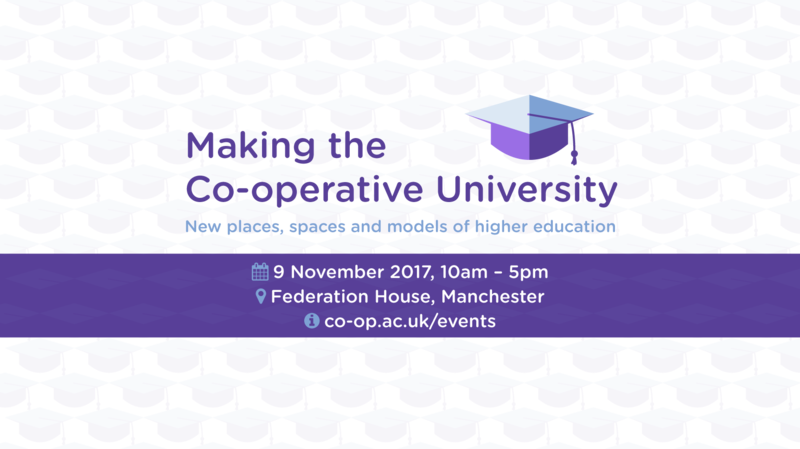 Following the recent Making the Co-operative University conference, hosted by the Co-operative College in Manchester, it was agreed that a new Co-operative Higher Education Network (CHEN) would be established. CHEN is a general purpose mailing list with a focus on higher education in the broadest sense. 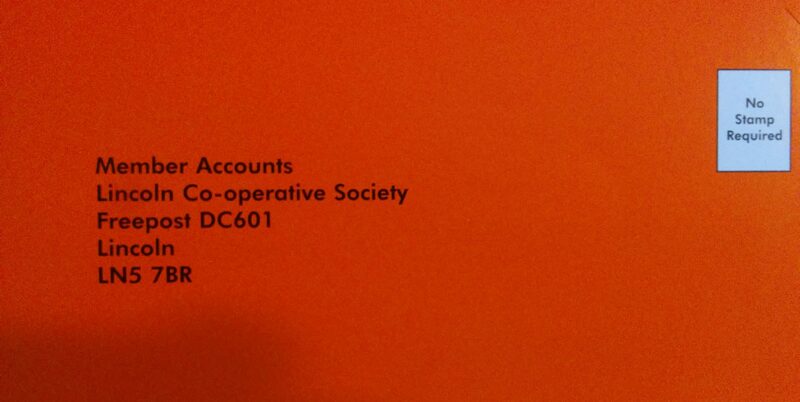 It is open to anyone who wishes to talk and network around co-operative higher education. This is an informal space where ideas, themes, proposals and solutions can be generated and discussed. Moderation will be kept to a minimum. CHEN members may wish to organised events and other activities. 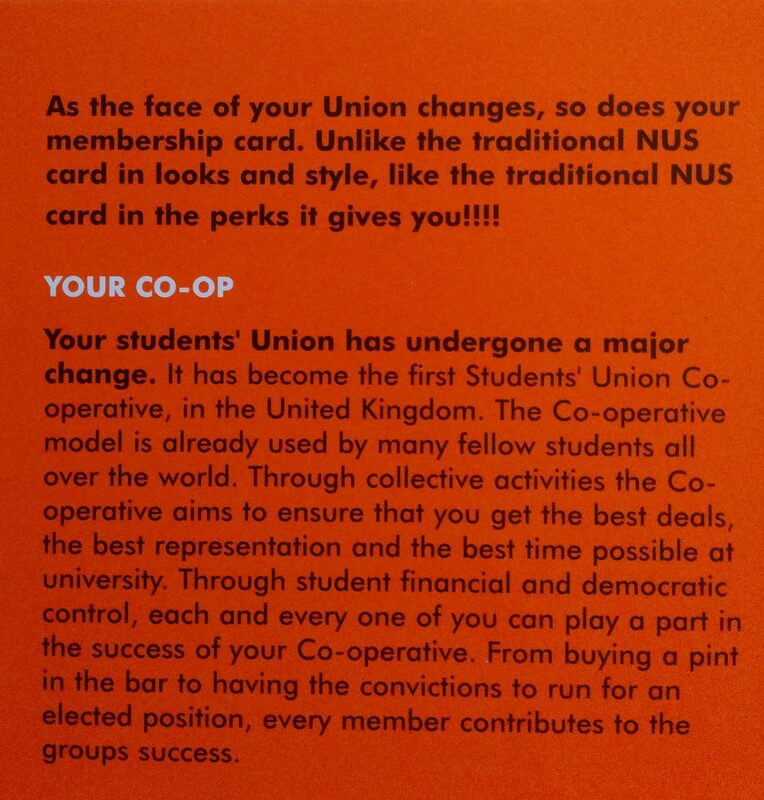 “At at a historic meeting on Thursday 12th October the Co-operative College Board committed to exploring a federated co-operative university and all of its possibilities. This includes co-operative governance, pedagogy, curriculum and new approaches to fees and funding. We are planning to meet with HEFCE in November and Students for Co-operation colleagues will be with us at that meeting. The ‘Co-operative Leadership for Higher Education‘ project, funded by the Leadership for Higher Education (LFHE), is now formally over. Mike Neary (PI) submitted the final report to the LFHE yesterday and we expect it to be published in the coming months. Throughout the research, we have been greatly assisted by Katia Venezuela Fuentes, who recently completed her PhD. Congratulations, Katia! The final report for the project is based on our conference paper, ‘Co-operative leadership and higher education: four case studies‘, which we presented at the Co-operative Education and Research conference in April. We have also created a short guide to ‘Do It Ourselves Higher Education‘. This draws together a collection of resources, both conceptual and practical, that offer a huge amount of advice and guidance for those interested in the development and implementation of co-operative higher education. We are regularly contacted by academics who are looking for a real alternative to the existing model of higher education and welcome the opportunity to talk about what we have learned during this project and our earlier work. We are particularly interested in putting ideas into practice and working through the actual challenges of the conversion, dissolution or creation routes to co-operative higher education.